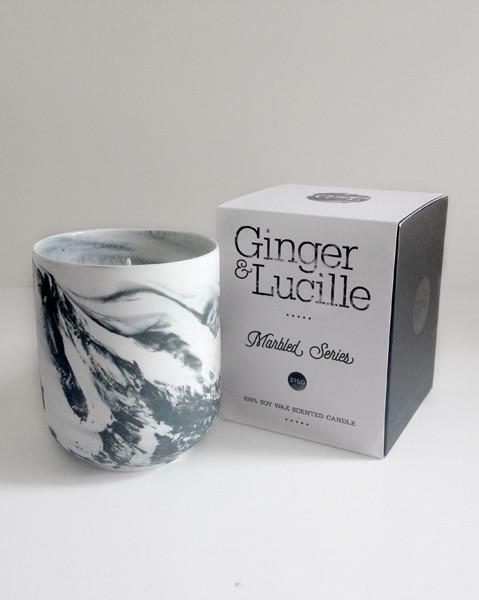 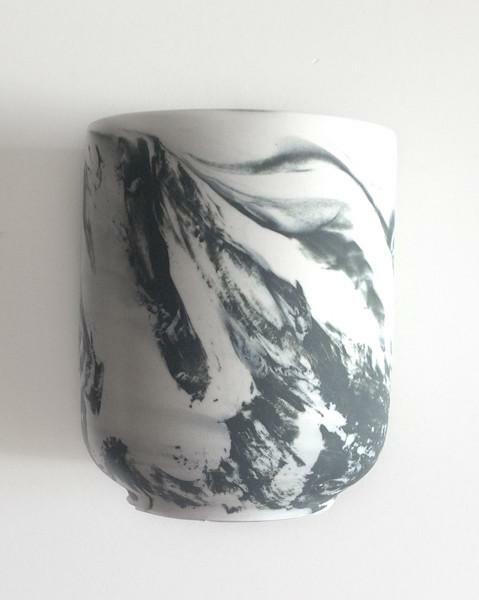 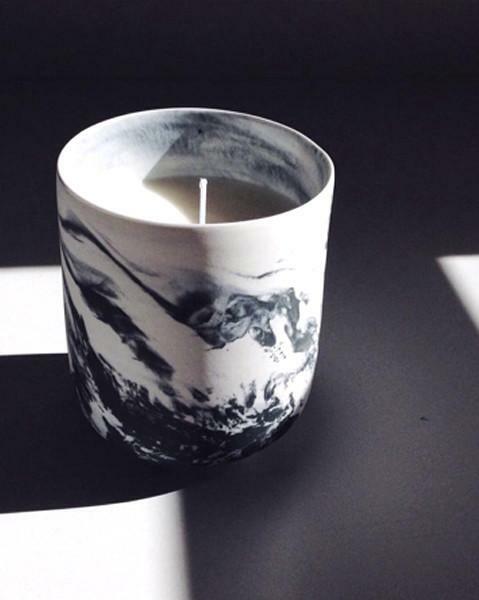 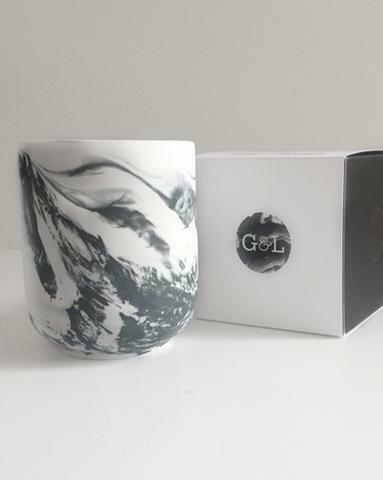 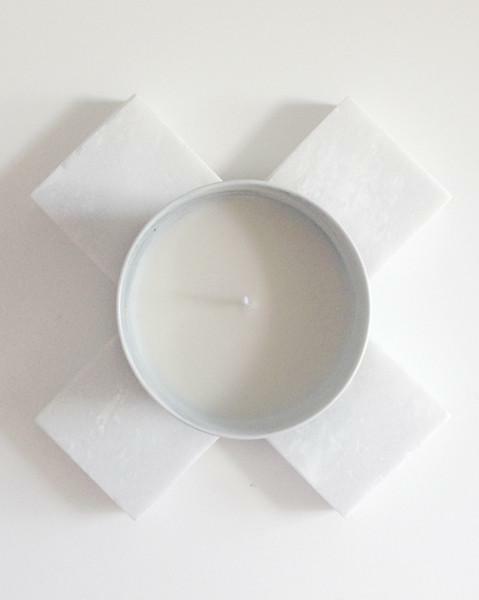 This beautiful marbled ceramic candle is a Ginger & Lucille limited edition. 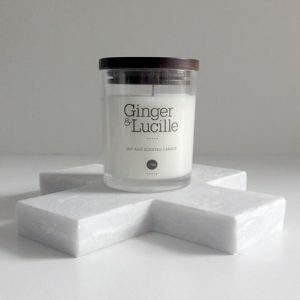 Available in all of our Signature Scents. 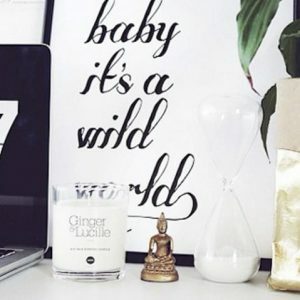 Refillable in the Perth area. 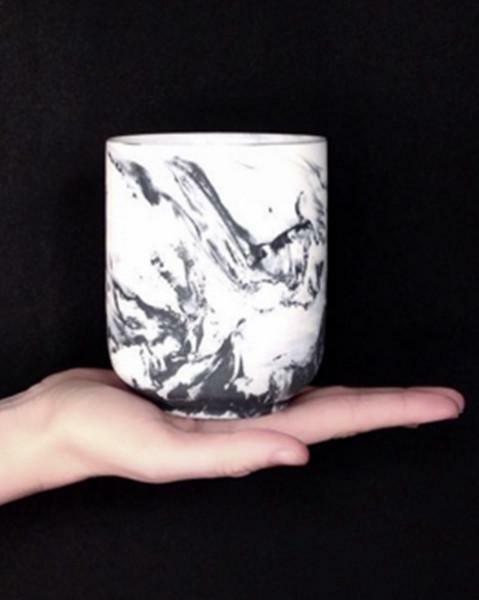 Ceramic glazed, food grade, and a stunning edition to your next #shelfie.